In the residential bathroom, "transitional" style—an admittedly ambiguous label, but one that has nonetheless persisted in the industry—has lately and happily edged closer to contemporary. 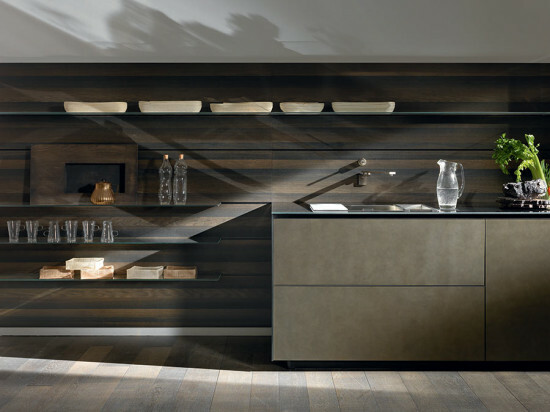 The shift is certainly attributable to design trends found in the hip hospitality sector. Here's a selection of items that are new to the market. 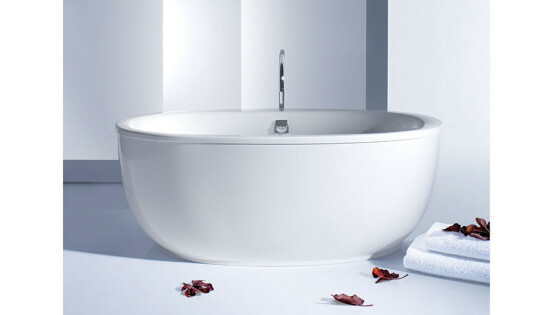 Sunstruck Tub Kohler With a 17-inch bathing well, wide deck, and integrated lumbar support, this oval soaking tub offers comfort and easy access. The center-drain, 66-by-36-inch acrylic fixture is available with straight or fluted shroud. Diva California Faucets Offered in 30 finishes, the sinuous design is made of solid brass. The collection includes high- and low-profile faucets, as well as a full complement of tub fittings. Made in California. 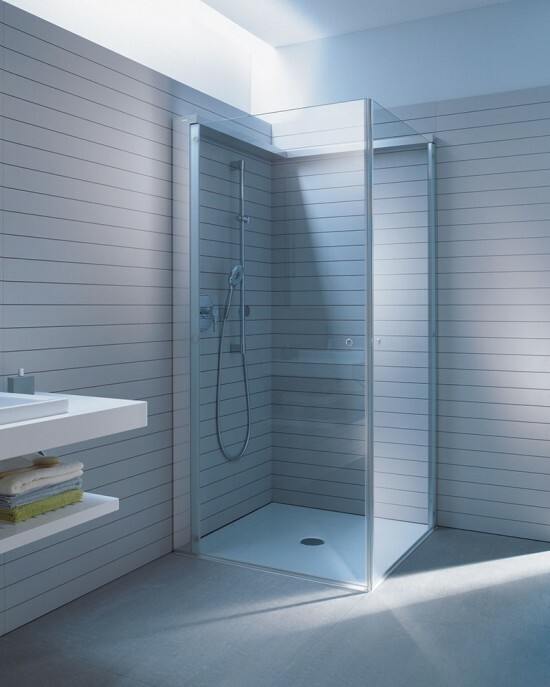 Kartell by Laufen Laufen Pairing transparent polycarbonate accents with ultra-thin ceramicware and fittings, this collaborative bath collection is available in six colors. Pléo Wall-Mount Toilet Kallista Offered in Stucco White or Linen, this sleek toilet has 1.6 GPF/1.0 GPF dual-flush capability. WaterSense certified. Hydrati Shower Brizo Secured with a magnet, the hand shower docks into the traditional showerhead, extending the functionality of the fitting without breaking into the wall. 2.5 GPM; available in four models in a variety of finishes. Arris Tub Filler Moen Proprietary mounting plates resist wobble after installation. Available in chrome and brushed nickel. ADA compliant.